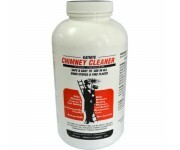 Flue CleaningThere are 10 products. 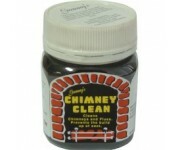 We recommend regular maintenance of both woodfire and flue. 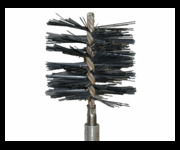 You can easily do the maintenance yourself – it does not require expensive equipment or special skills. 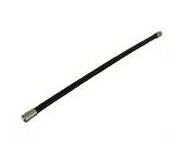 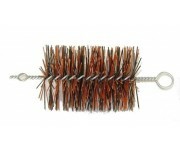 Quality wire brush, to fit flexible rods.